An exclusive south open airy spacious 3702 sq ft 4 bedroom apartment, with 4 toilets, 3 balconies, drawing, dining, kitchen with utility balcony, store room, 1 common toilet, servant room with toilet on the 7th floor in a G+39 complex in Unitech Air along with covered car park, lift, 24 hrs power back up & all kind of luxurious life style amenities available for sale. This project is located at New Town Action Area 3, Rajarhat. Its just 20 to 25 minutes drive from NSCBI airport and the Dumdum metro and railway station, 10 minutes from Saltlake, VIP road. Malls, Banks, Hospitals, School and Market all are within 2km to 5km of the complex. 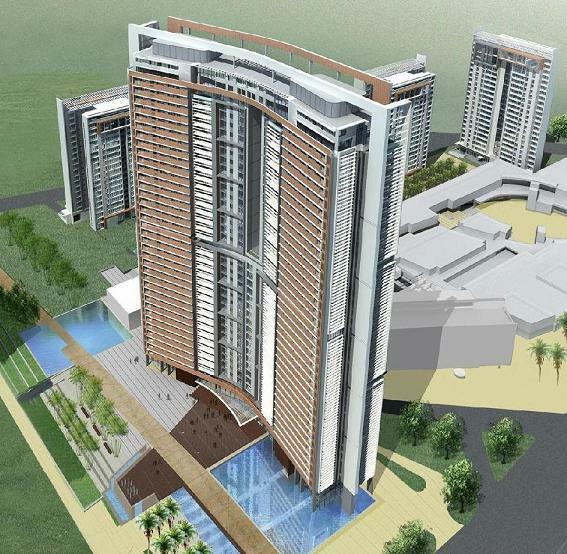 Property in Unitech Air Uniworld city. Price is based on basic rate per sqft, other charges are additional.